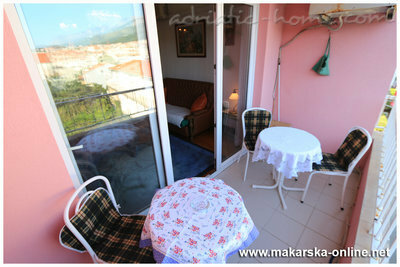 Apartment is located in a building on 3rd floor. 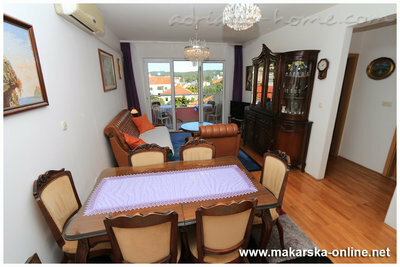 Address is Kralja Petra Kresimira IV 7b. 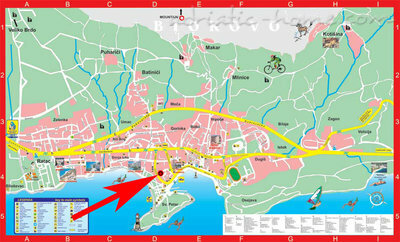 Distance from the beach is 100 meters, 100 meters from the promenade, so it is in the center . 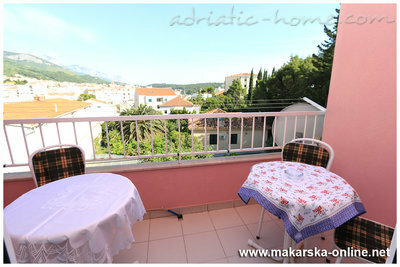 Apartment has 2 bedrooms, bathroom, living room and kitchen, balcony, parking in front of the building, sat tv, aicondition . 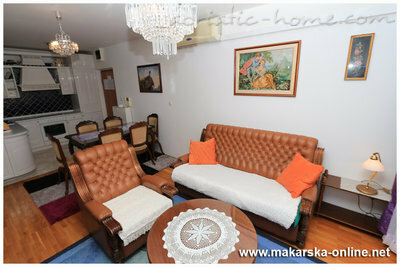 There are two bedrooms with double bed, living room with sofa . Apartment is for maximum 4 person. Bathroom is with a tub . Kitchen is fully equiped. View from the balcony to the east to the town. Wifi internet, parking included.